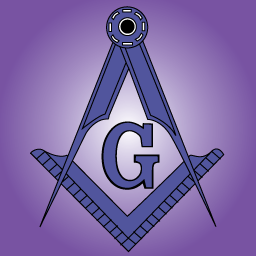 Today in Masonic History we present The Sword and the Trowel. So to serve the Lord's command. Sitting on my heart's back pew. Though he's of another sect.